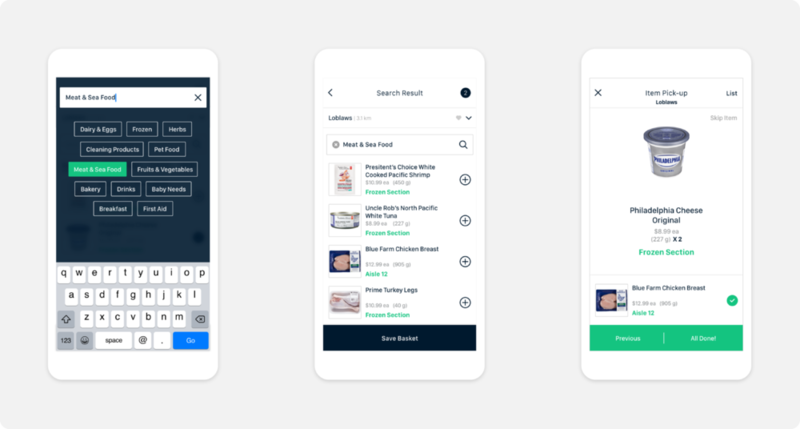 This self-initiated design project aims to create a seamless grocery shopping experience adapting to your everyday grocery needs. 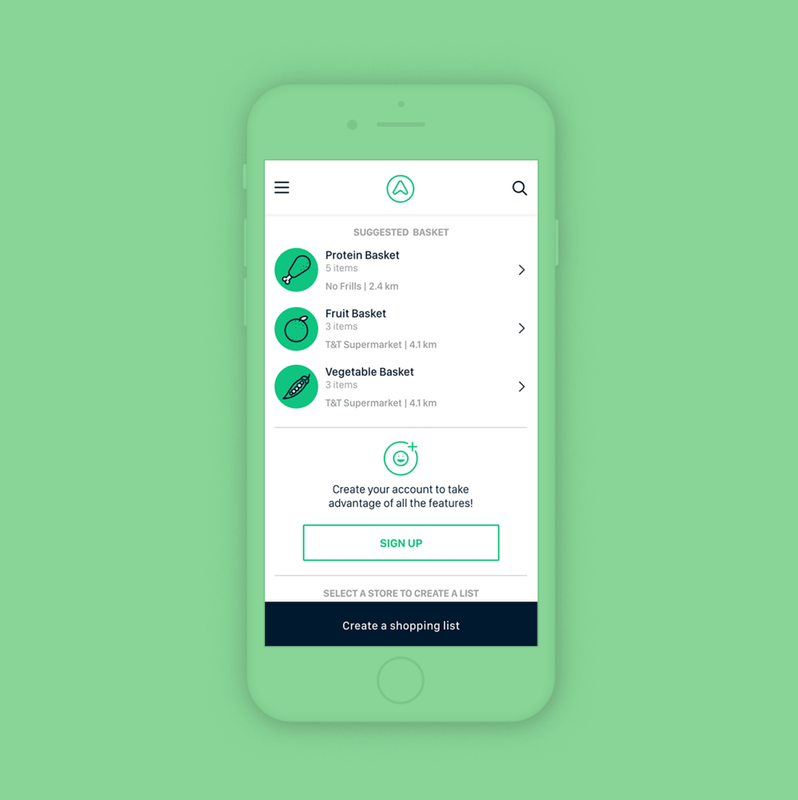 Aisles combines the convenience of a grocery delivery app, with smart food suggestions that are ready to be shipped or pick up on your preference. The app compiles the data of all major grocery shops near you including price and availability to offer you an unparalleled shopping experience. Play around with the embedded prototype and explore the app! EXPERIENCE THE NEW WAY TO SHOP. Use the prototype below to navigate through the app.